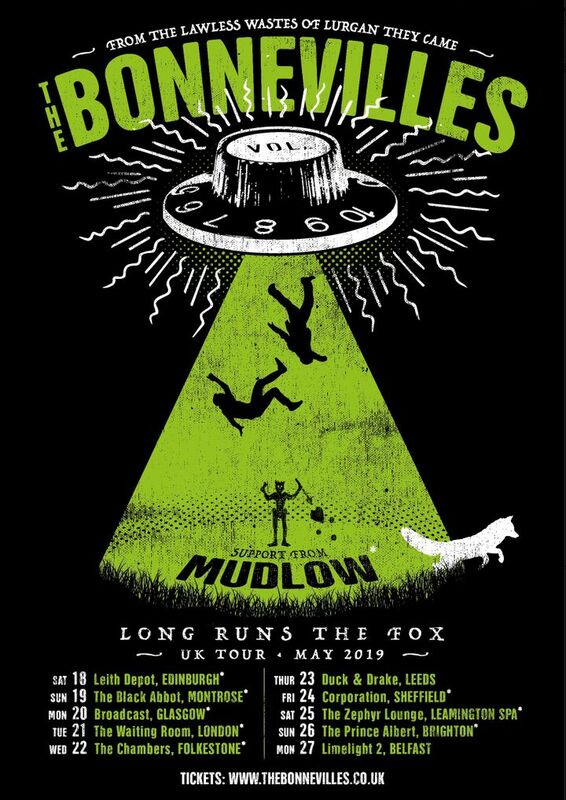 Tickets on sales for our Long Runs The Fox UK Tour in May with Mudlow. Make sure to get yours. Absolutely awesome gig. Support act Amy Montgomery is a very talented musician she’s going places. Bonnevilles raw, loud, and the real thing ~ garage punk blues at it’s best. Awesome show awesome band. Thanks Andy and Chris I had a great night.